Wine Australia has reported that, for the first time ever, mainland China is the number one destination for Australian wine exports, representing a 22 per cent share of export value. 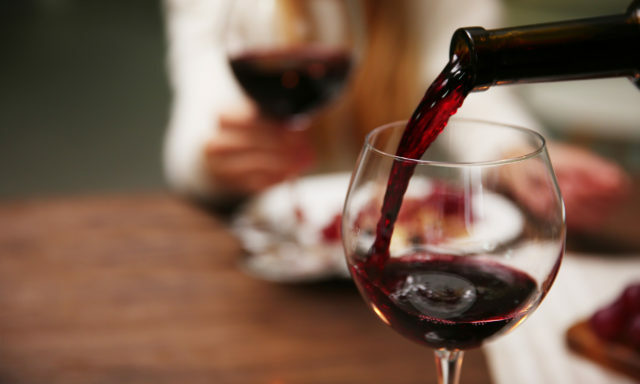 Australia is ranked just second to France in the value of wine exported to mainland China, with French wines representing 45 per cent and Australian wines 23 per cent. Export growth from October 2015 to September 2016 is up by 51 per cent to $474 million. Just a decade ago, that figure stood at $27 million. Wine Australia reported that the outstanding growth in Australian wine exports is aided by the introduction of the China–Australia Free Trade Agreement in December 2015 and the growing interest of the Chinese middle-class in wine. China displays an increasing appetite for Australian wine at high prices, with more than a third of Australian wine exports priced $10 and more per litre FOB* destined for the country. The average consumption and frequency of imported wines continues to grow amongst the Chinese upper-middle class, with Wine Intelligence suggesting there are now 48 million imported wine consumers in this class in mainland China alone. Wine Australia reported that wine is becoming more of an everyday premium drink, rather than an ultra-luxury product. The China Wine Barometer report, as referenced by Wine Australia, further suggests that consumption occasions in China are moving into the more informal locations, such as at home, meaning off-premise sales are now leading growth over on-premise channels. Negociants International Executive Director, Adam O’Neill said, “The demand for our premium wines in China shows no sign of abating and it is particularly pleasing to see high levels of engagement from key trade and media. The rapidly maturing palate of consumers and the ability to reach them through online platforms such as TMall has us confident that this growth will continue, particularly at higher price points. “In addition to this, our newly formed partnership with ASC Fine Wines and Yalumba allows us to continue building a sustainable trade footprint with sommeliers and fine wine retailers and focus our efforts on education and brand awareness in conjunction with Wine Australia’s key programs. *Free on board (FOB) – ‘Free on board’ value of the wine, where the point of valuation is where goods are placed on board the international carrier, at the border of the exporting country. The FOB value includes production and other costs up until placement on the international carrier but excludes international insurance and transport costs.